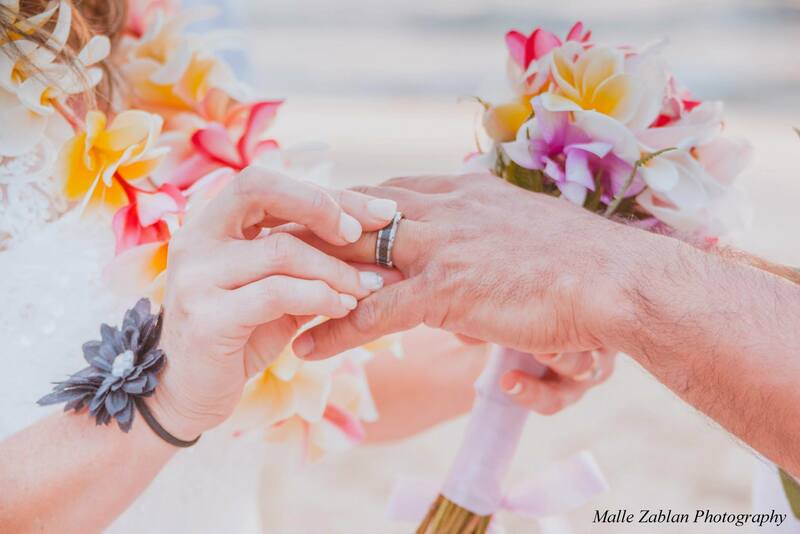 Congratulations on your decision to have your Maui wedding, Maui vow renewal or your Maui commitment ceremony with us! There is no better place for a commitment to each other that our beautiful island of Maui. We are honored to work with you on making this an unforgettable memory of a lifetime. Please fill out the information requested below as accurate as possible. If you have questions, we will be happy to assist you via phone or email at any time prior to the ceremony date and afterward. Please remember to bring your marriage license and your ID's with you if you are getting married. After you have completed this registration form, you will be redirected to a page to arrange for a $100 deposit payment via PayPal to secure your date with us. Please note, only after we have received your payment, we will be able to confirm your reservation.